Treatment of Mental Disorders: Myth or Reality? Multidisciplinary approaches have recently become one of the most discussed topics among mental health scientists. This is quite understandable because of the financial difficulties that we are experiencing to various extents all over the world, and these have a major impact on health care systems, including mental health care services. The discrepancy between the costs of any new generation of medicines and their efficacy is constantly growing. We can observe the regular appearance of new and quite diverse approaches in the list of health care services. It is indeed difficult to define how valuable these are if we don’t compare them with the already existing ones, especially when these new approaches belong to different fields and specialties in mental health care. At the same time, national ministries of health care, insurance companies, patients themselves and their relatives make increasing demands on the quality of the provided mental health care services. All of this creates a great challenge to integrate therapeutic programs, linking the most effective approaches from different fields of mental health care system. Their efficacy should be proved by the means of evidence-based medicine. It is quite obvious that the development of such programs can only be successful as a result of constructive discussions among the representatives of all disciplines of the mental health system – psychiatrists, professionals of the in- and out-patient and ambulance care units, psychotherapists, clinical psychologists, social workers and nurses.In the literature one can already find the call for joining this new movement in mental health care. The reports on its successful application in real settings are also increasing. Nevertheless they are far away from becoming the standard of practical mental health service, especially in settings of managed care. The complexity in establishing a mutual understanding and a common language among participants of multi-professional teams is evident. This causes doubts about the reality of the determined goals and leads to the question whether a multidisciplinary approach is an emerging true reality or just a myth. I hope that this congress will give its participants the opportunity to have a really fruitful discussion on this very actual, interesting and practically meaningful topic. 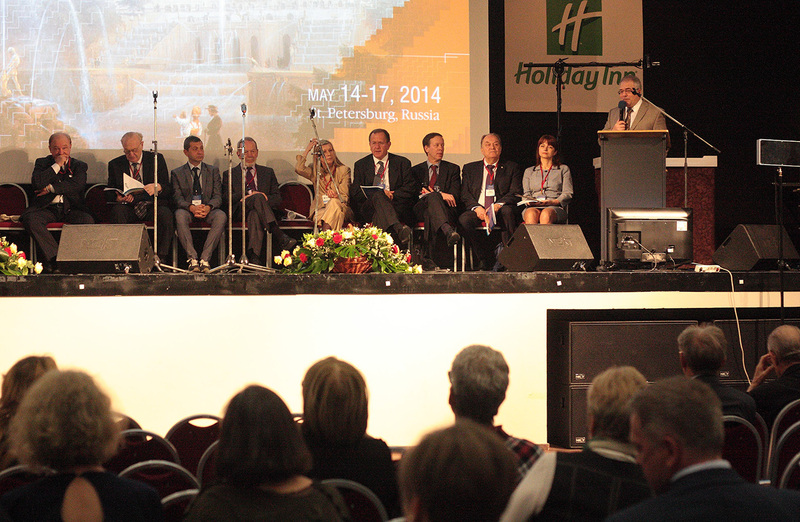 We would like to cordially invite you to our 17th World Congress of the World Association of Dynamic Psychiatry, 2014 in St. Petersburg, together with the 30th International Symposium of the German Academy of Psychoanalysis (DAP). The congress will once more take place in close collaboration with the internationally renowned Psycho-neurological Bekhterev Institute. The claim for a holistic view of the individual is increasingly argued in psychiatry and psychotherapy, for instance with the demand that the exclusively biological and psychosomatic model of illness should be expanded in the direction of a bio-psychosocial understanding of the human being. This implicitly requires an interdisciplinary collaboration with research efforts to provide an insight into the conditions of human development, both in health and illness, and their implementation into practice. Such efforts, however, are linked to a number of theoretical and practical problems. 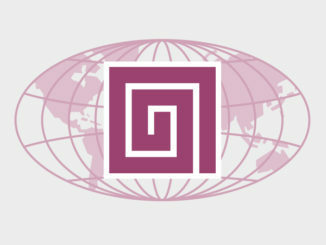 One challenge is, for instance, to combine the development of integrative research models and treatment approaches with the insight of the diverse human sciences and the results of the various schools in a way that these efforts can be effectively applied to stimulate the well-being of the person in development requiring treatment including their surrounding groups and society. For our patients, exposed to the incessant demand of identity development through the changing social structures and the progressing globalization (this topic was extensively discussed at our 16th World Congress), we need a new kind of thinking and new ways leading to a holistic understanding. Therefore it is important to integrate the different scientific branches and disciplines as well as aspects of the different therapeutic schools with the aim to get an understanding of the individual in its healthy and interrupted development by always including the surrounding groups and society; consolidating the various disciplines has become a necessity for the technique of treatment. However, Günter Ammon added his comment: ‘Each attempt to integrate different methods has to be made in the service of the patient, with the aim to better understand him in order to be able to help him in a better way’ (Ammon 1982). With his concept of the Berlin School of Dynamic Psychiatry, Günter Ammon very early not only demanded an interdisciplinary collaboration of psychiatry and psychoanalysis but also the collaboration of other scientific disciplines such as psychology, pedagogy, philosophy, neurophysiology and neuropsychology, sociology, anthropology, ethics and especially analytic group dynamics. Since he considered the eclecticism especially within the psychiatric, psychotherapeutic and psychosomatic treatment as a great problem for the treatment of personality disorders in particular, he always intended on the background of his multi-dimensional-integrative research and treatment approach to integrate the newest results from the interdisciplinary research into the treatment of people. In the course of realising this demand for ‘integration’, numerous misunderstandings, resistance and deficits are occurring in practice within the group-dynamic network of interdisciplinary efforts, challenging us to come together in order to search for new ways of communication and networking. There to facilitate a discourse transcending the diverse cultures, societies and scientific disciplines is the aim of this congress. 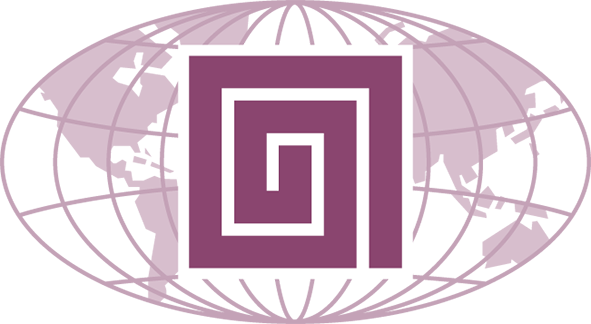 We are hoping that the encounter of scientists from various disciplines like medicine, psychiatry, psychology, psychoanalysis and psychotherapy could promote the integration of interdisciplinary research from sociology, philosophy, pedagogy, the cultural anthropology and others to facilitate such a discourse on this topic. Furthermore, it is our wish that at the St. Petersburg Congress in 2014 the sciences of mankind can contribute in a way that problems related to an interdisciplinary collaboration can be perceived, consolidated and integrated in the service of our patients. Again we would like to thank the international organizations, the WPA, the WASP and the World Association of Psychosocial Rehabilitation for their support. We are also exceptionally thankful for the excellent cooperation of the colleagues at the Bekhterev Institute. President of the German Academy for Psychoanalysis (DAP) e. V.
Comprehensive therapeutic approach to psychic disorders reality or wishful thinking? Milieu therapy with borderline (BL) adolescents: A psychotherapy through the “Environment”? Multidisciplinarity“ from the view of Dynamic Psychiatry – what does it imply? Subthreshold states in psychopathology: Myth or reality?